Let's take a moment to welcome this healthy "french fry" option with open arms. I am all about having the occasional treat of crispy french fries, but I also enjoy healthier options. By cutting these carrots up into the french fry shape and making a yummy dipping sauce to go along with them, it's just like having fries. I'm serious people, these carrot french fries are delish! Chicken tortilla soup is one of my favorite healthy crockpot recipes. 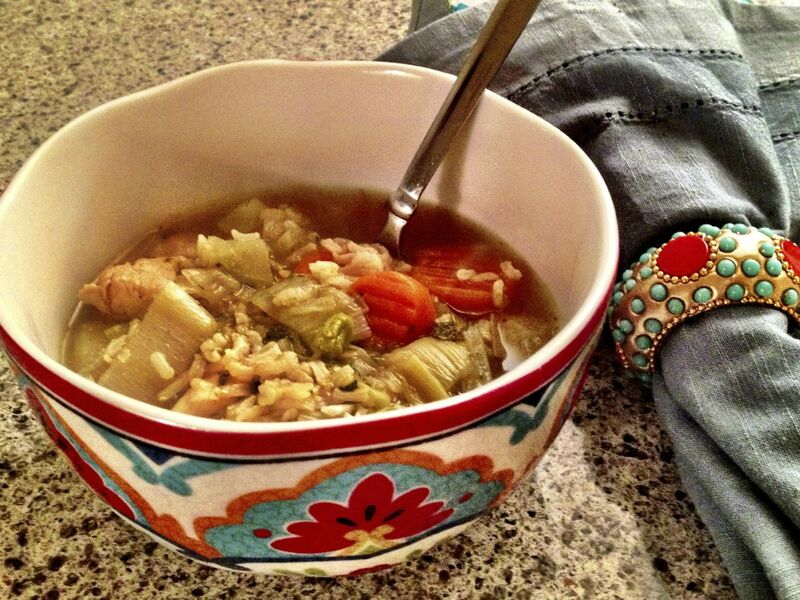 I have an obsession with tacos and this soup is like a healthy taco in soup form. Doesn't get much better than that! Fresh produce is booming this time of year. Gardens are filled with vegetables, herbs and flowers. My current obsession is seasoning my meals with fresh herbs from my garden, which led me to get a little crazy creative with my burger toppings. Since it is summertime what better reason do I have than to top my burgers with fresh, garden grown vegetables? Ever have one of those days that your weeknight dinner inspiration is running low? Need a quick fix to satisfy all members of your household? This soup is the perfect solution. your frozen vegetable collection. Those little bags of frozen carrots, peas and broccoli just creep up on you and then before you know it, you have ran out of room for the important freezer essentials. Ice cream and waffle fries.